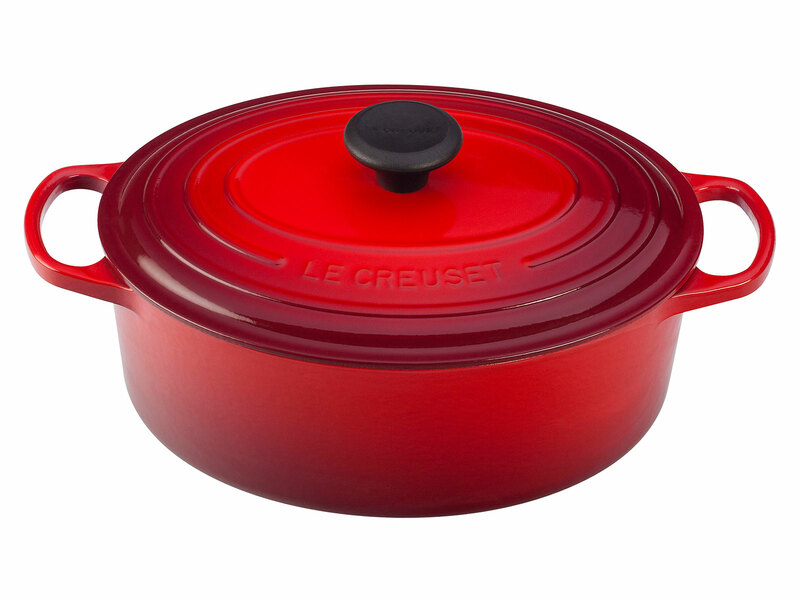 Le Creuset deals are a gift for cooks everywhere. 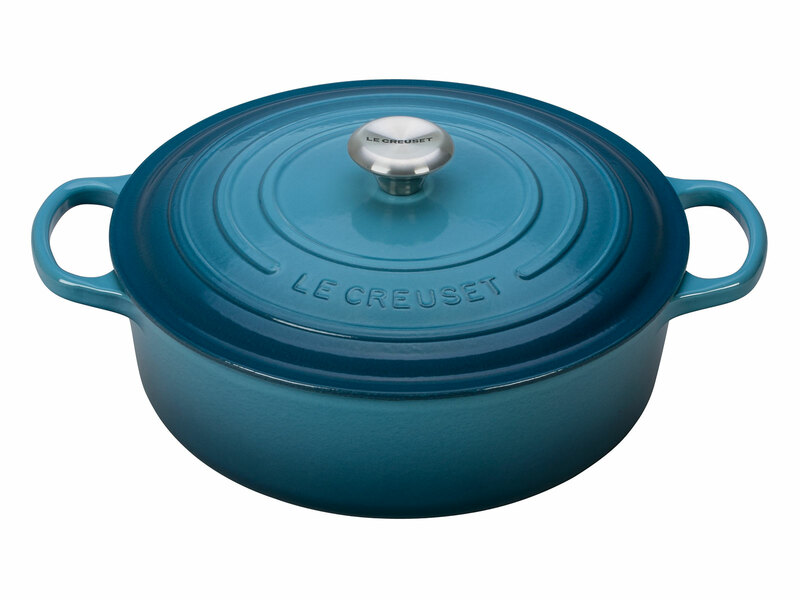 Beloved by home cooks, pros, and Food & Wine editors alike, the ultra high-quality and highly versatile line of pots, dutch ovens, pans, and other kitchen essentials made by Le Creuset are truly deserving of their high price tag. So much so, that the company has not only held multiple stadium-filling events to sell them at discounted prices, but sold those entire arenas out for multiple days at a time. 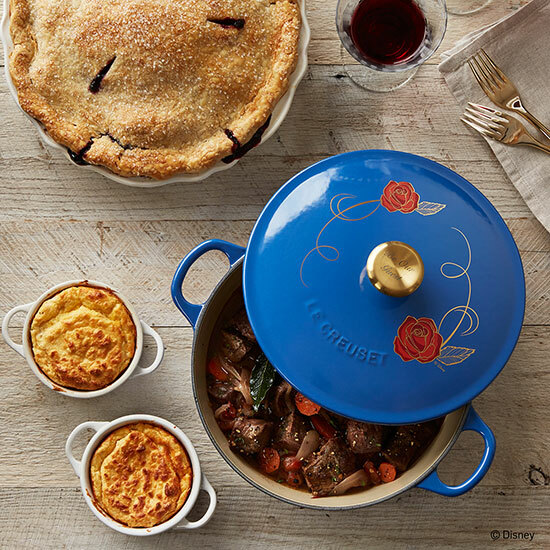 With their enameled finish and cast iron core, Le Creuset's Dutch ovens are a particular favorite, and with this discount model's oval shape is especially good for longer cuts of meat or pieces of poultry. The only drawback is it's regular price of $285, but right now, it's over $100 off. 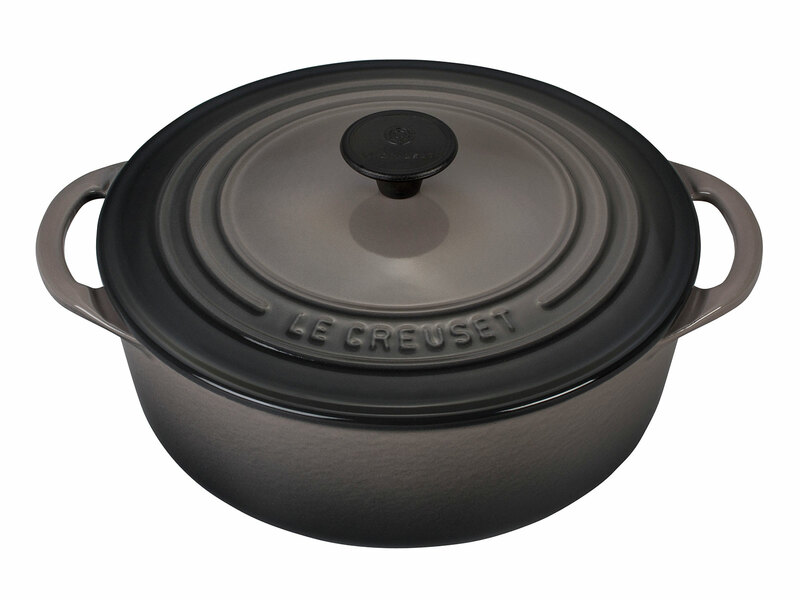 When it comes to Le Creuset's Dutch ovens, this is a great heavy duty option. Its large surface area lets you cook whatever you need, while the wide, shallower shape is great for browning and searing. According to the company, Le Creuset was responsible for creating the first ever enameled cast iron cookware nearly 100 years ago, which may be why they're so good at it. And finally, this shallower option is ideal for side dishes and small batches of soup—though at 2 ¾ quarts, it remains great for a wide variety of uses, and at $100 off, it's harder than ever not to try them all.